Whether routes to escape or paths to enlightenment, books create enticing worlds so absorbing to the reader that other realities fade away. 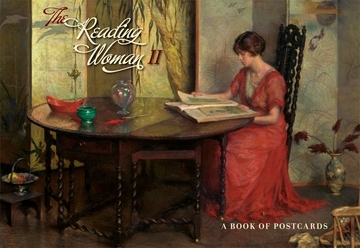 A painting of a woman immersed in a book suggests a story of its own: the woman is at peace, or not; perhaps she is silently thrilled by the words she reads. Is she stealing a moment from daily routine to indulge her love of literature? 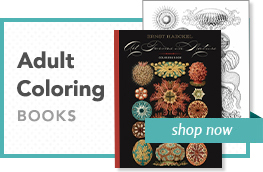 Is she studiously searching the pages for illumination? Is this book the one that will change her life? Little wonder that the reading woman has appeared in art for hundreds of years. She is a beautiful enigma, an untold tale, a fragment of a life momentarily set free from its long, complex story. 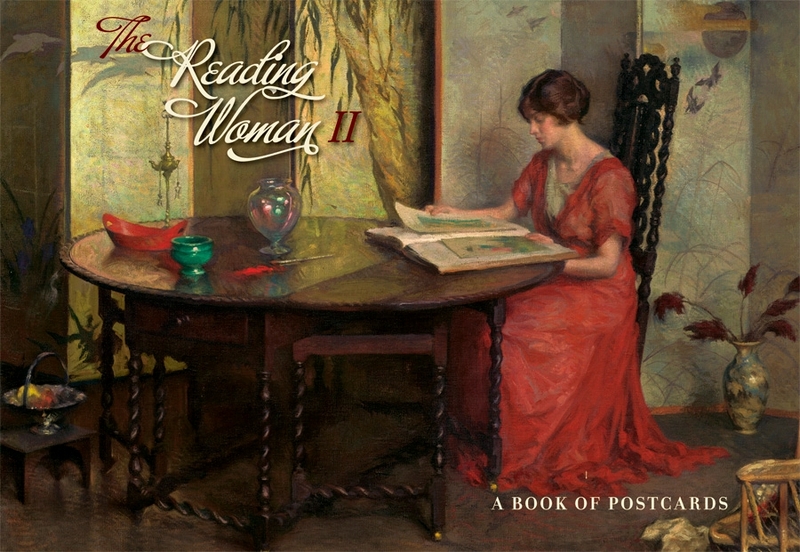 This book of postcards presents thirty quietly joyous studies of women at their books or letters.